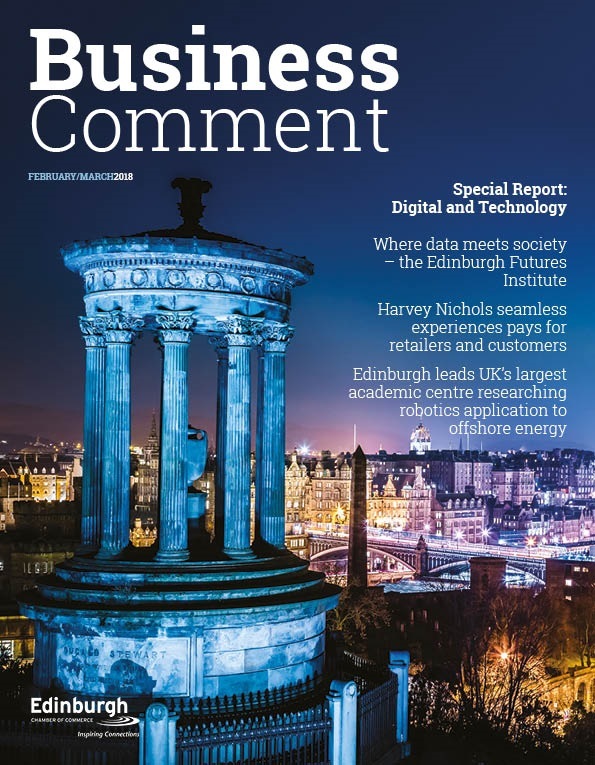 More than 5,000 people put forward their views in a major public consultation aimed at shaping how Scotland’s Capital looks, feels and functions for generations to come. Today Transport Convener Councillor Lesley Macinnes expressed her thanks on the city’s behalf to everyone who took the time to complete the online survey or to have their say at one of the many events held during the eight-week consultation, which came to a close yesterday [Monday 12 November]. 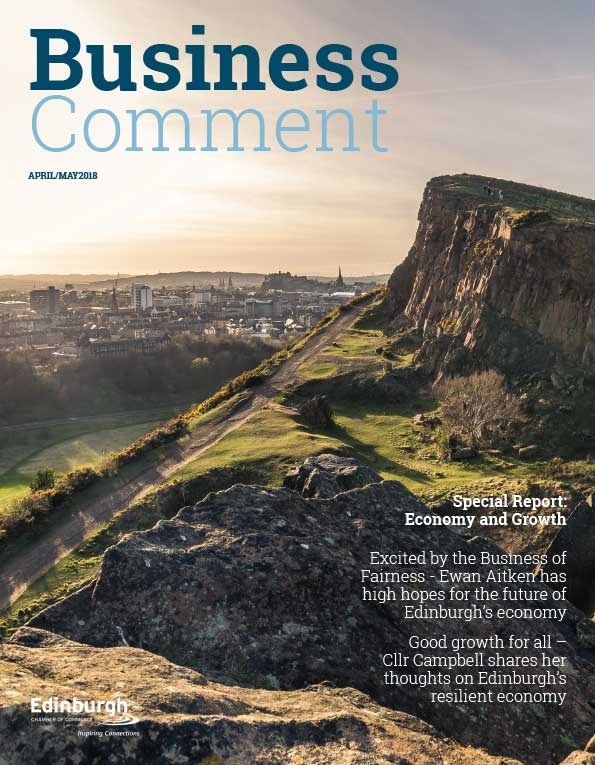 As well as nearly 4,200 responses submitted online via the Council’s Consultation Hub – the second highest number of online responses ever submitted to a consultation on the Hub – around 1,000 people sent their comments by email or came along to public drop-in sessions promoting the Edinburgh: Connecting our City, Transforming our Places consultation over the past two months. 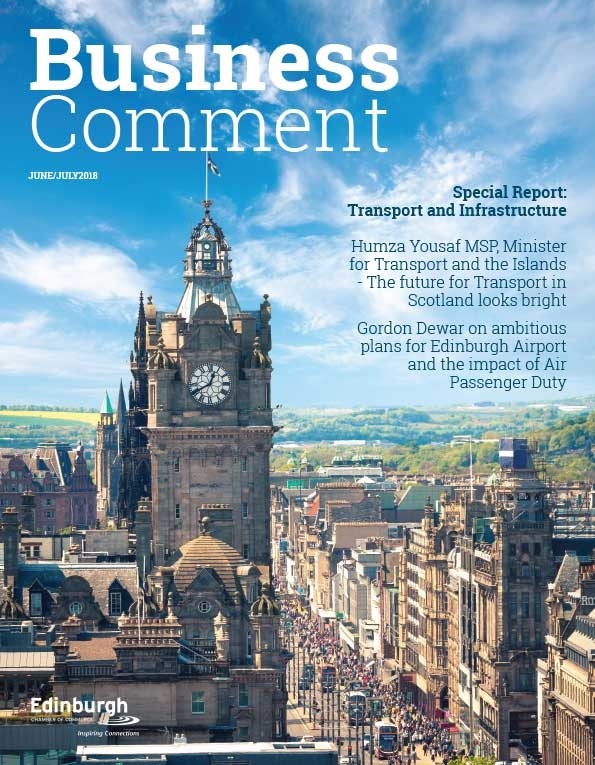 The consultation, which launched on 17 September, sought views on three linked placemaking projects currently under way, led by the Council: the Edinburgh City Centre Transformation, the City Mobility Plan (successor to the current Local Transport Strategy) and plans for Low Emission Zones in the Capital. A separate but related consultation about proposals for regular car-free ‘Open Streets’ events also closed earlier this month, attracting almost 700 responses. The consultation was supported by numerous partner organisations and with funding from the Scottish Government through Sustrans Scotland’s Community Links programme. The project team will now go through all the responses to the consultation, identifying key themes and using the feedback to work up detailed proposals for each of the projects, with a view to carrying out further public consultation in mid-2019. A report focusing on the outcomes of the consultation is due to go to Transport and Environment Committee in early 2019.